Christmas wouldn’t be Christmas without TV Times! The 2018 bumper double issue will be on sale from Tuesday 11 December. It will cover 14 days of festive TV, so you can plan all your viewing between the 22 December 2018 and the 4 January 2019. This year’s Christmas issue will take you behind the scenes of the nation’s favourite shows giving you access to the stars through exclusive shoots and interviews. You will get unrivalled soaps coverage, all the top Christmas shows, and films previewed and rated, plus all your Christmas listings in one place. What’s not to love? 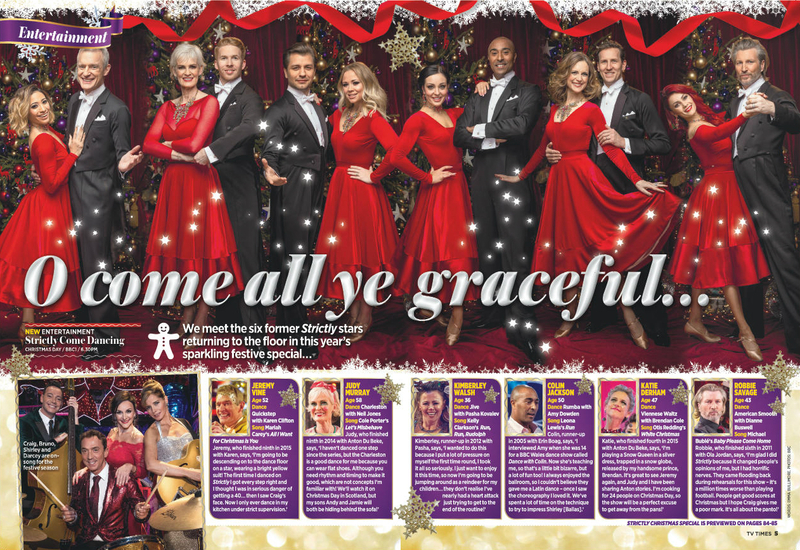 Get closer to the stars at Christmas with TV Times. All your festive TV perfectly wrapped up with TV & Satellite Week! The Christmas 14-day double issue will be on sale from Tuesday 11 December. TV&Satellite Week is best for Sky and Virgin plus Netflix with over 90 channels each week. It’s the must-have TV guide this festive season. With the Christmas Watchlist recommending the best shows from Netflix, Amazon Prime Video and BBC iPlayer, you will be spoilt for choice. The Hotlist pages will give you a day-by-day, easy-to-read guide to the best shows on this Christmas, so you don’t miss any of your favourites. 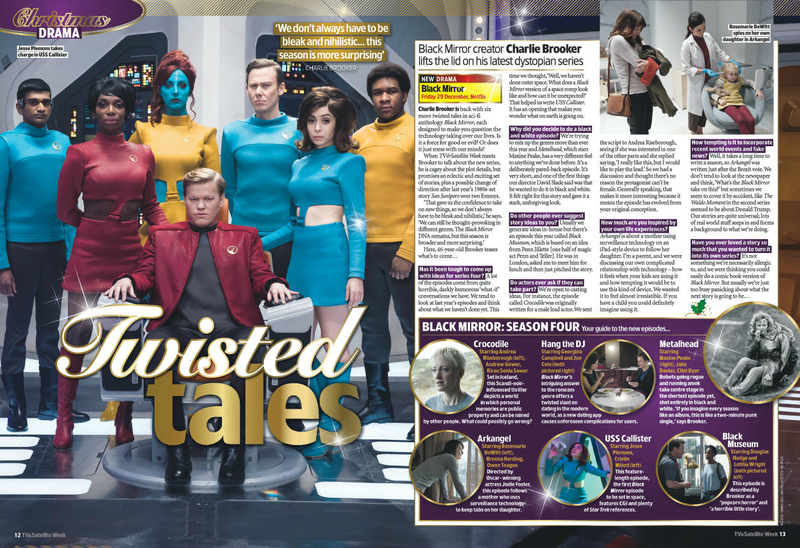 Never miss a programme or film again with a subscription to TV Times or TV&Satellite Week!